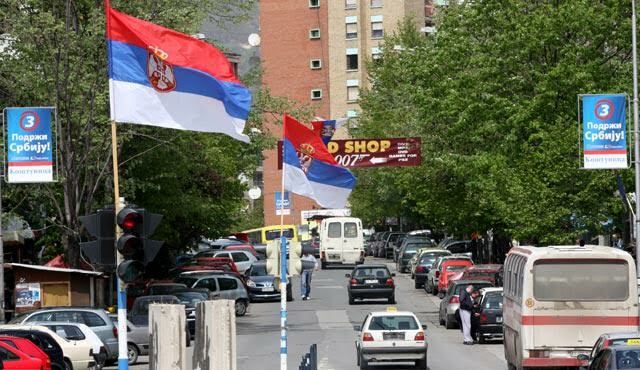 President of Kosovo, Hashim Thaci has announced today that extraordinary local elections will be held in municipalities of North Mitrovica, Zubin Potok, Leposavic and Zvecan, which are inhabited by a majority of Serbs. These elections will take place on May 19 of this year. All four of these communes have remained without mayors following the decision of the previous mayors to resign in sign of protest against the decision of the government of Kosovo to introduce a 100% tax hike on Serbian imports.